The event featured over 500 pavilions of 675 firms, including 112 of trade promotion agencies of 21 countries and territories, with the participation of around 3,000 entrepreneurs. 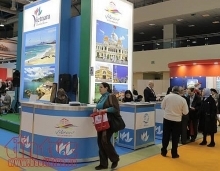 Travel businesses of Vietnam and other countries introduced their products at the event. 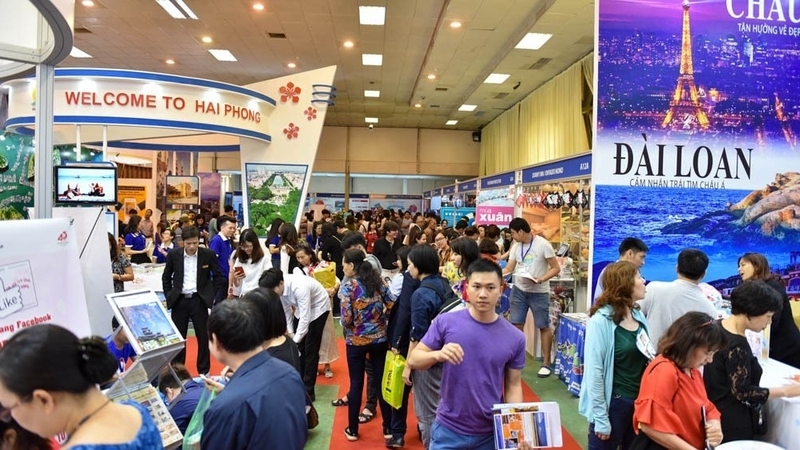 Statistics of 21 travel agencies showed that a total 29,300 guests booked their package tours worth VND245 billion (US$10.74 million). A survey conducted by the organisers have showed that 81.2 percent of participating units said they were satisfied with the VITM 2018, and 74.5 pct of them will continue to join the event in the future. 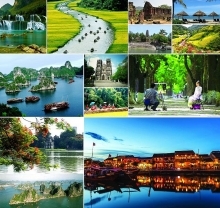 Under the theme of “Online travel, Vietnam tourism looks toward the fourth industrial revolution,” the VITM 2018 had numerous activities encouraging enterprises to gain access to and grasp business opportunities in the digital era. Outstanding businesses and individuals who made contribution to Vietnam’s tourism development were honored at the event, including 12 leading travel agents in 2017. 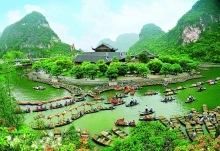 Vietnam aims to serve between 15-17 million foreigners and 78 million domestic travellers this year, with total revenue expected to hit VND620 trillion (US$27.28 billion), up 21.35 pct year on year.